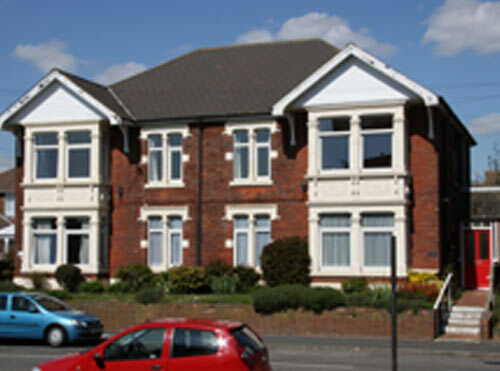 Welcome To Abbeyfield Solent Society Ltd : Abbeyfield Solent Society Ltd.
Abbeyfield Solent Society Limited specialises in providing accommodation for the active elderly wishing to reside in the Portsmouth area, including Southsea, North End, and Havant with Cosham coming soon. The Abbeyfield Solent Society is an independent charity but is part of the nationwide Abbeyfield Society who set standards of excellence that we strictly adhere to. A good quality of life is vital as is feeling part of the local community. 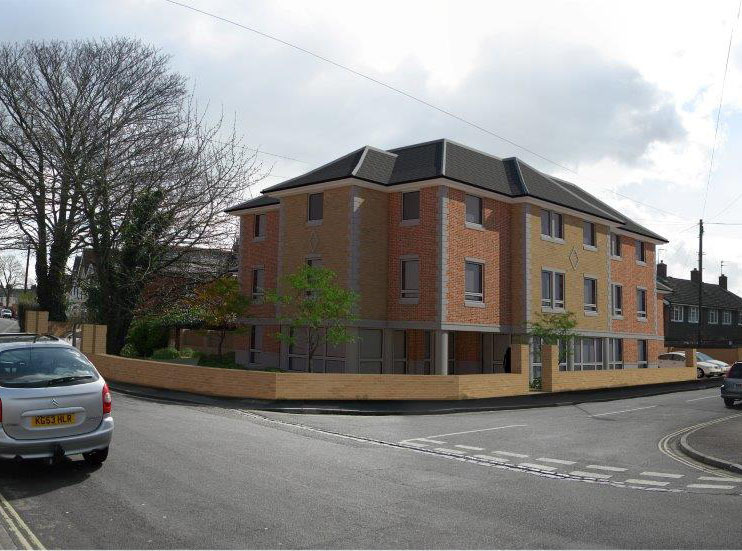 Since moving into an Abbeyfield Solent House many residents have found a new purpose in life. 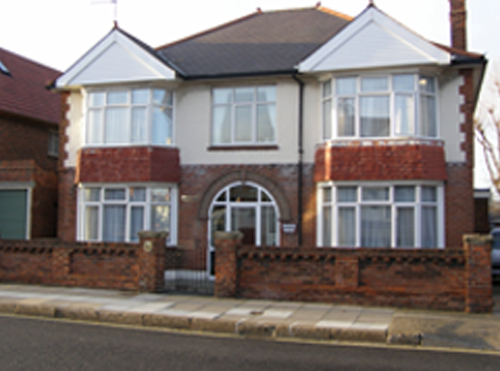 The Abbeyfield way of life provides a balance of privacy, support and security that can be ideal for older people who no longer feel happy living alone, but equally do not want to share accommodation with relatives. The support is provided by full time members of staff and volunteers. Many dedicated volunteers give their time on behalf of residents making sure that every person feels at home. 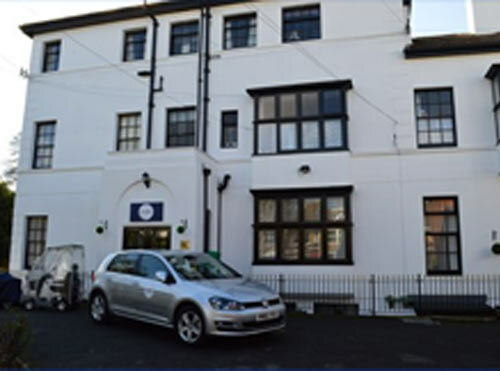 In our houses a full time house manager provides meals and support to residents and organises the day-to-day running of the house. Help our residents to enjoy a comfortable, fulfilling life.